CEO Power Hour Luncheon w Christine Judd of Roca, Inc.
Name: CEO Power Hour Luncheon w Christine Judd of Roca, Inc. 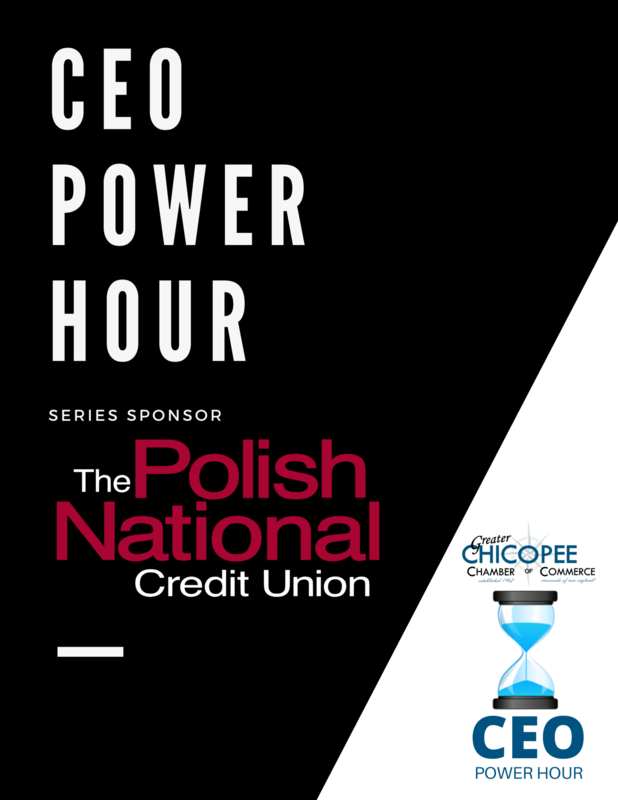 The Greater Chicopee Chamber presents CEO Power Hour lunch with Christine Judd on June 4, 2019, at TRU by Hilton - Chicopee. Join us for lunch while listening to the wealth of information Christine will share about her journey. 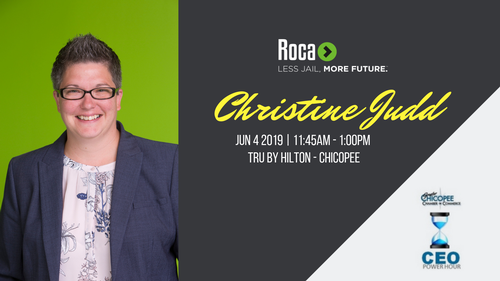 CEO of Roca, Inc. isn’t just a line on Christine’s résumé but it is yet another example of how, throughout her life and her career, she has found the time, inclination, and energy to give back to others, and the community as a whole. And that’s why she’ll be at the podium on Tuesday, June 4th telling you the story of how she became the person she is today. Join us! These quarterly events provide attendees with the opportunity to get to know local leaders on a more personal level and perhaps walk away inspired. CEO's share the story behind their accomplishments while enjoying a home-style buffet lunch. Every quarter the Chicopee Chamber recognizes a local chief executive officer (CEO) for outstanding participation in vendor development and community activities as well as establishing and building economic equality for local enterprises.